We specialize in results driven advocacy. BOMA/GLA makes sure your voice comes through loud and clear to policy-makers who are shaping legislative and regulatory agendas. Communicating the unique issues and positions of the CRE industry in our region, we represent our members on topics that include: ADA Lawsuit Reform; energy conservation; tax simplification; code; & regulations; OSHA requirements; and much more. We create a strong and actively engaged community. 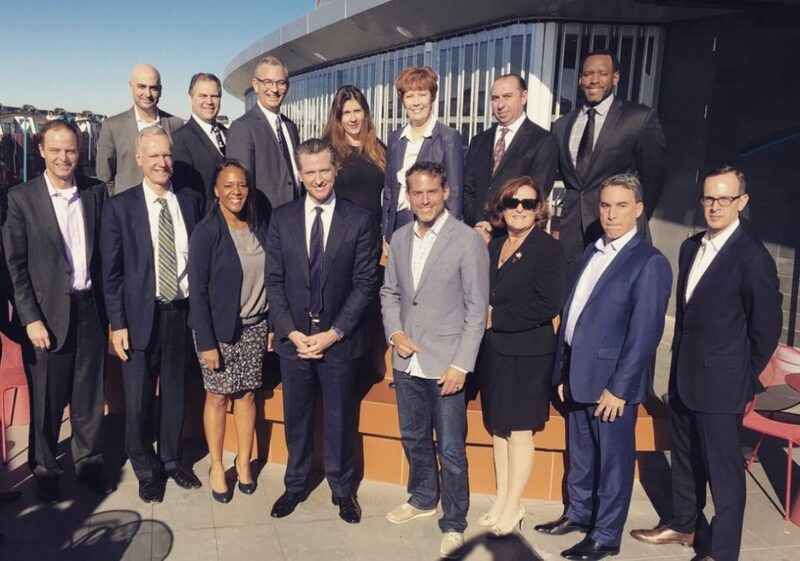 BOMA/GLA is an active community of commercial real estate professionals from all over the greater Los Angeles area who come together to share ideas, tackle challenges, and offer input and support. No matter where you are in your career, this trusted group of industry leaders and like-minded professionals is an asset to you; providing meaningful connections, critical feedback, and relevant expertise whenever you need it. We deliver expert-led education and professional development programs. BOMA/GLA’s education program is led by the industry’s top achievers, innovative thinkers and brightest minds, representing all areas of building management and commercial real estate development. Their expertise is an invaluable source of practical knowledge and information for you—delivering new ideas, best practices, and proven strategies that you can use to reduce down-time, add efficiencies, improve profit margins and increase property values across your portfolio. We provide valuable tools and resources. 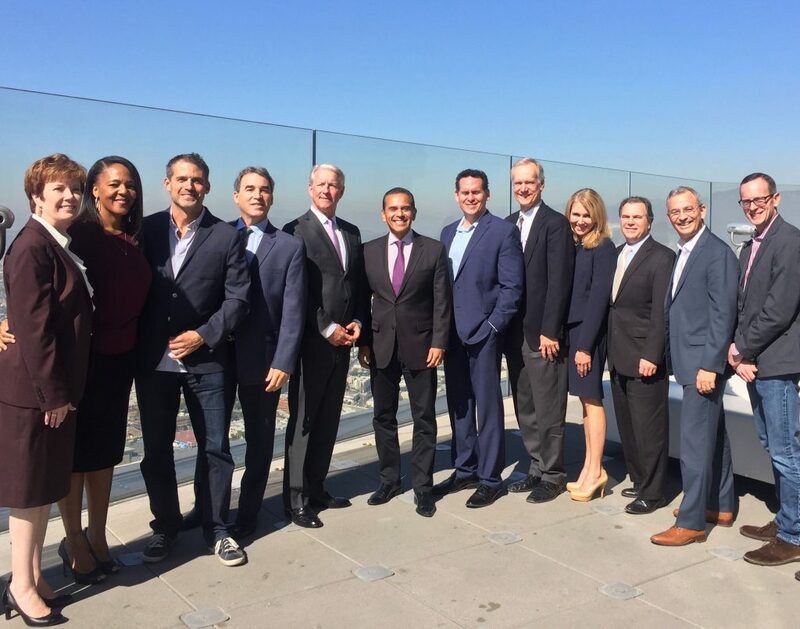 In LA’s ever-changing commercial real estate market, knowing what’s next is an absolute “must.” With a focus on education and knowledge-sharing, BOMA/GLA is your best resource for new information,strategies, and solutions you need to tackle today’s commercial real estate challenges and capitalize on new opportunities. Maintain strong fundamentals, develop new skills, and keep a pulse on current trends by taking advantage of a variety of learning opportunities, available through the industry’s strongest education program.